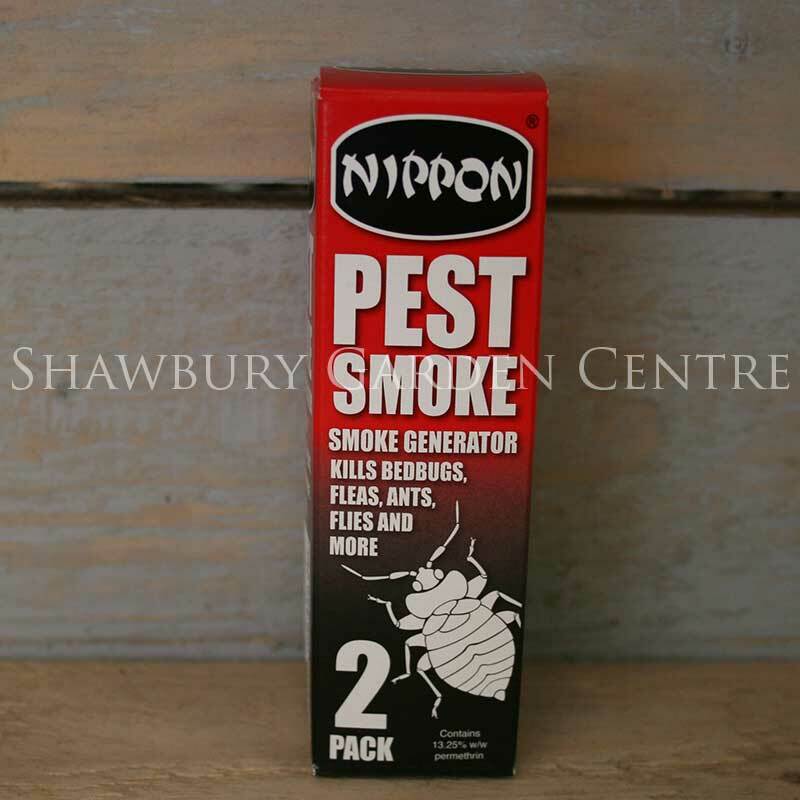 Also kills carpet moths, fleas and other pests. 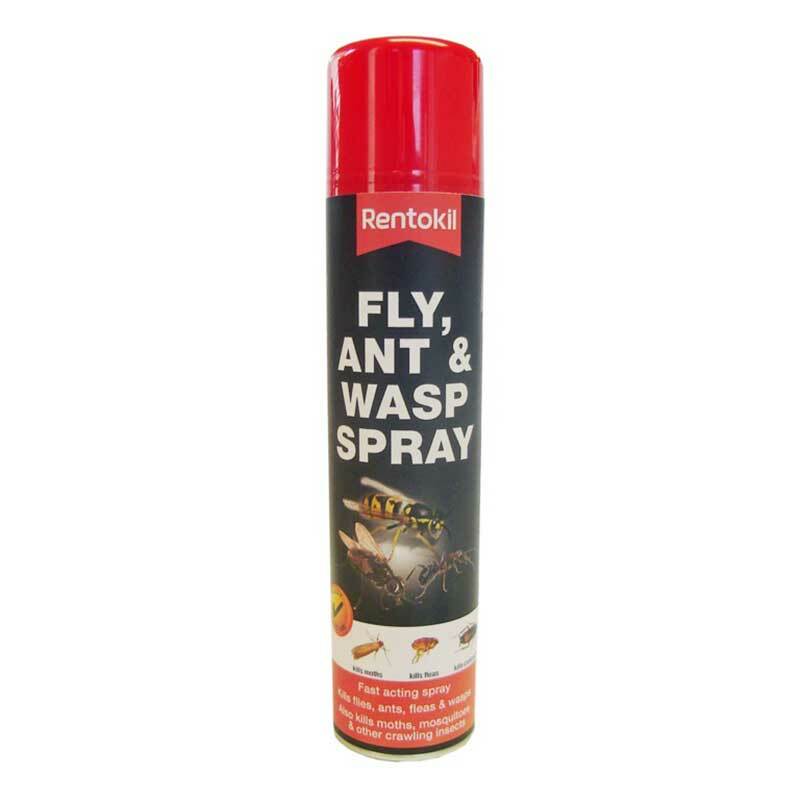 A water-based ready-to-use spray, it helps control pests in and around the home. 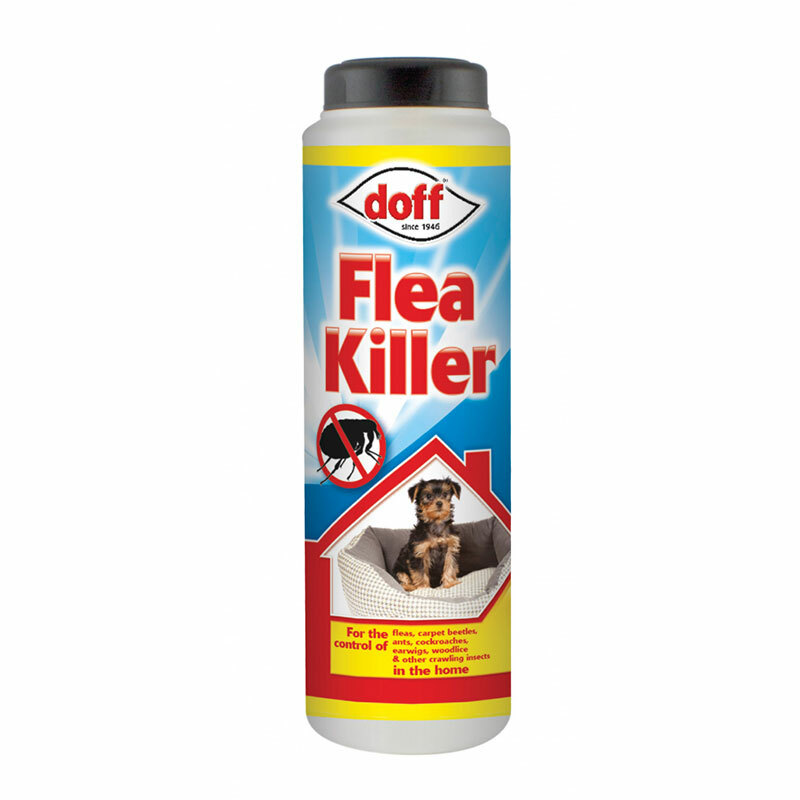 Can be applied to carpets, rugs, empty wardrobes, soft furnishings and in the case of fleas, any areas where pets frequently rest. During application all animals must be removed and aquatic tanks covered. 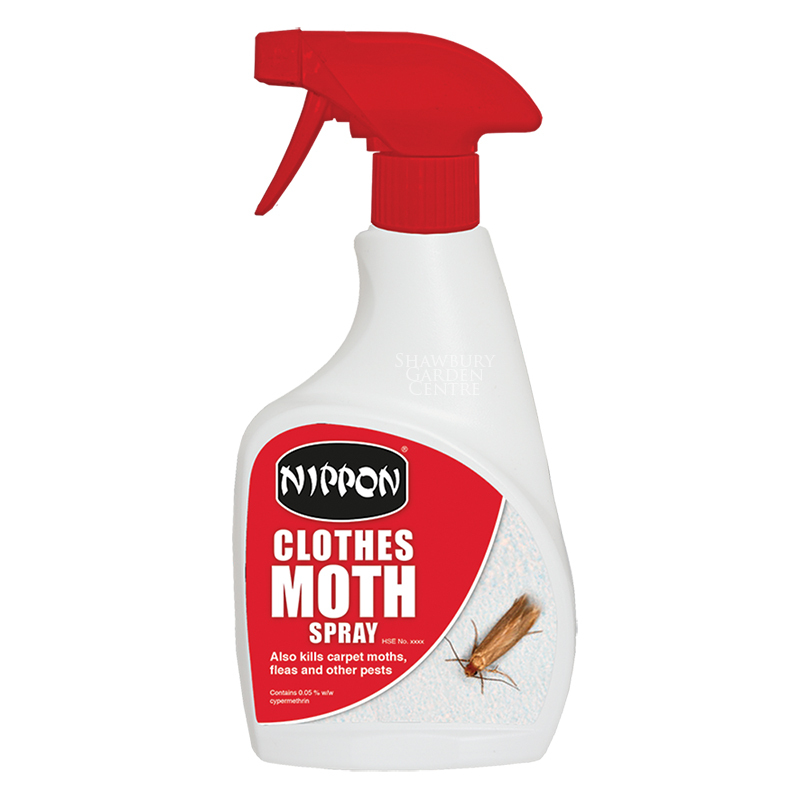 Nippon Clothes Moth Spray should not be sprayed directly onto clothing or bedding. 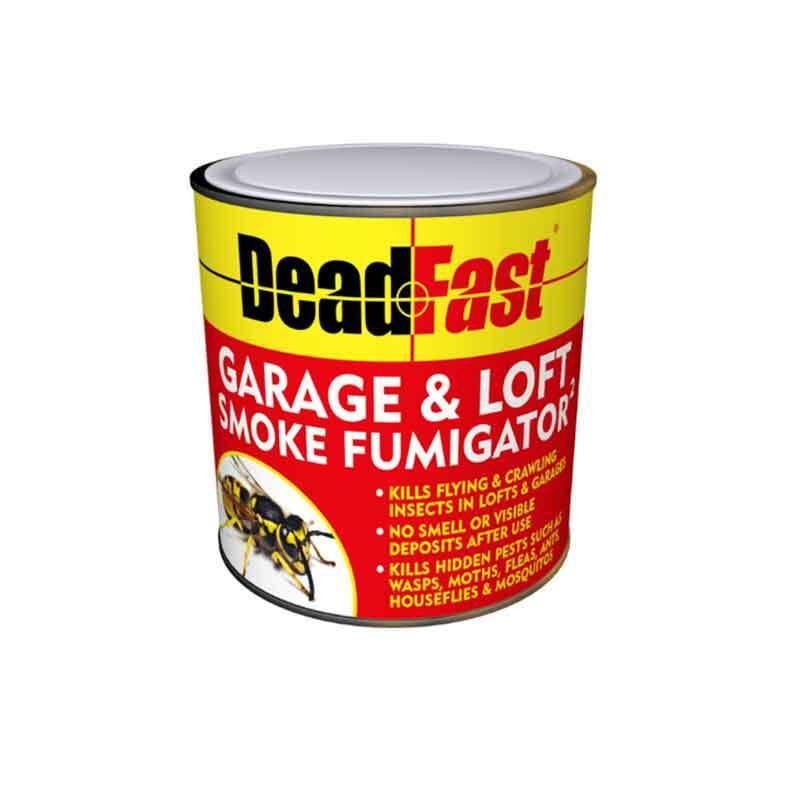 Make sure all areas are dry and aired thoroughly before use. 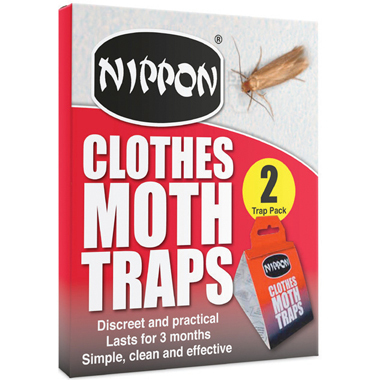 Depending on the infestation, repeat application may be required. Keep out of reach of children. Use biocides safely and always read the label and product information before use. 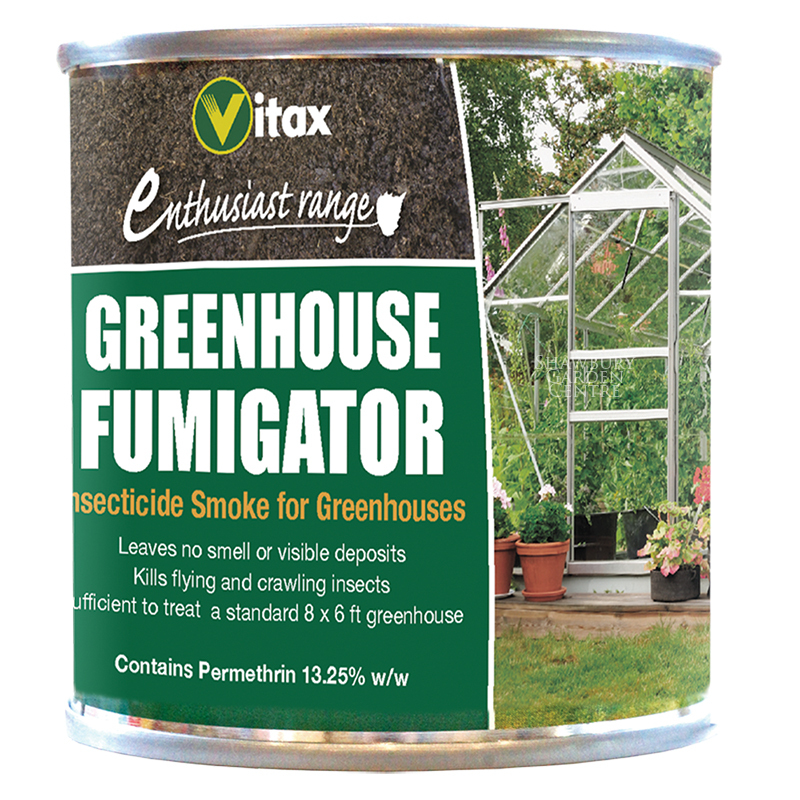 If you would like further information about Vitax Clothes Moth Spray, please contact our garden centre at Shawbury just outside Shrewsbury in Shropshire, by calling 01939 251315 or emailing.